Never had a pair of these growing up, was to busy with basketball, Reebok Pumps and Air Jordan. 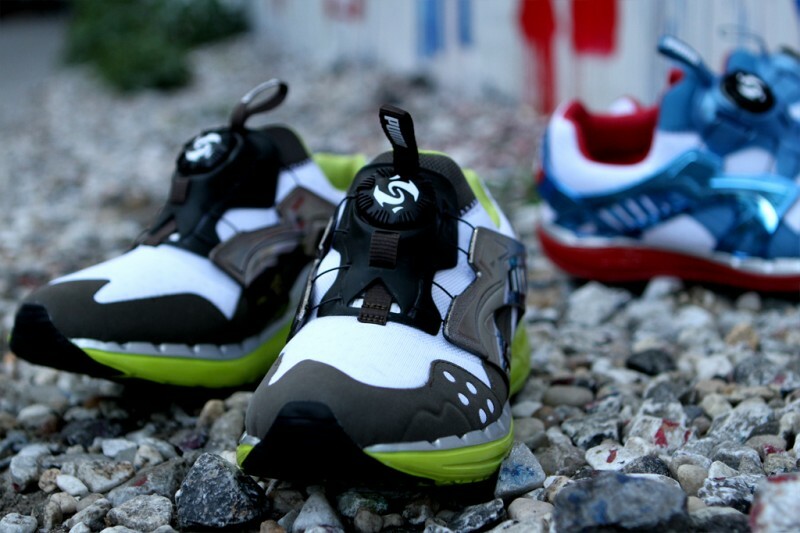 My brother had a pair of Puma Disc, thought it was the coolest thing next to the Reebok pump. 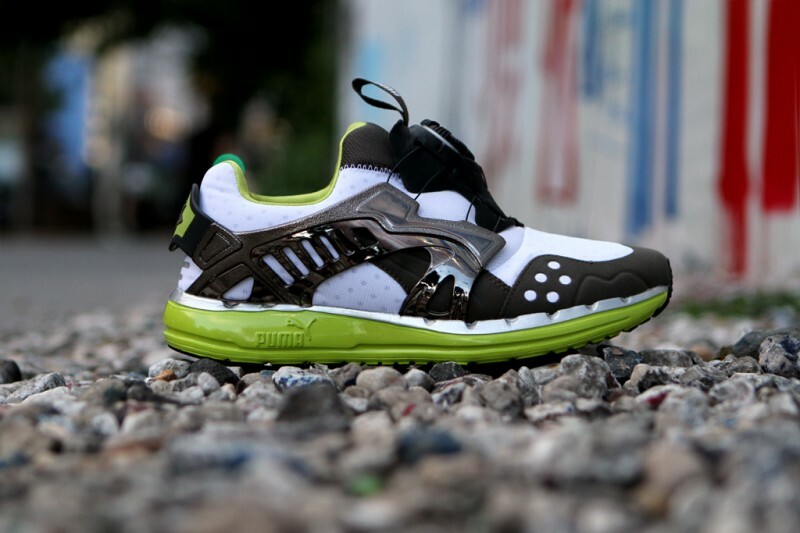 The technology eventually kinda phased out, PUMA as a brand focused on different things. They splash into the basketball market by signing Vince Carter and that didn't worked out too well, VC15 eventually left and PUMA was back to pushing their old school bball kicks again. The Clyde. Then a Jamaican sprinter came into the scene, beating everybody at the 2008 Beijing Olympic. 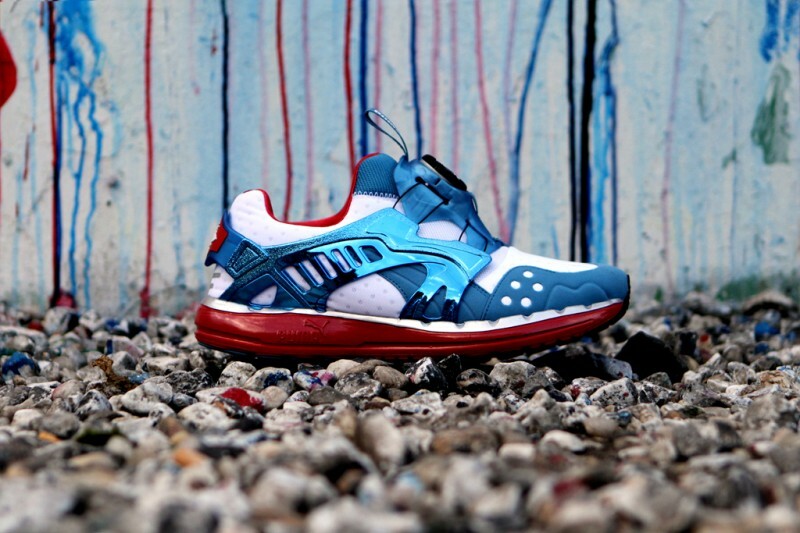 Broke records, winning events after events and resurrected the once defunct performance unit at PUMA back into the saddle. 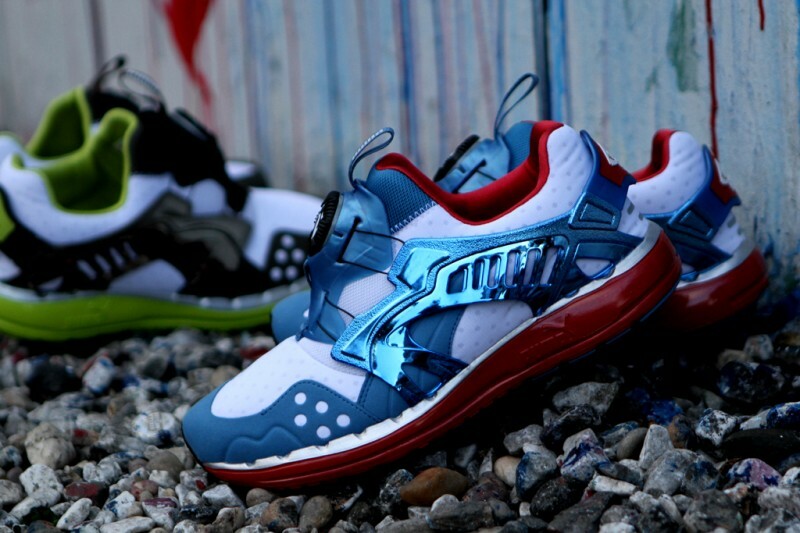 Retro craze starting to go out of control thanks to the swooshies, then upstart Chinese companies starting to gain grounds into lifestyle footwear as well as performance. Then it hit them like a ton of brick. 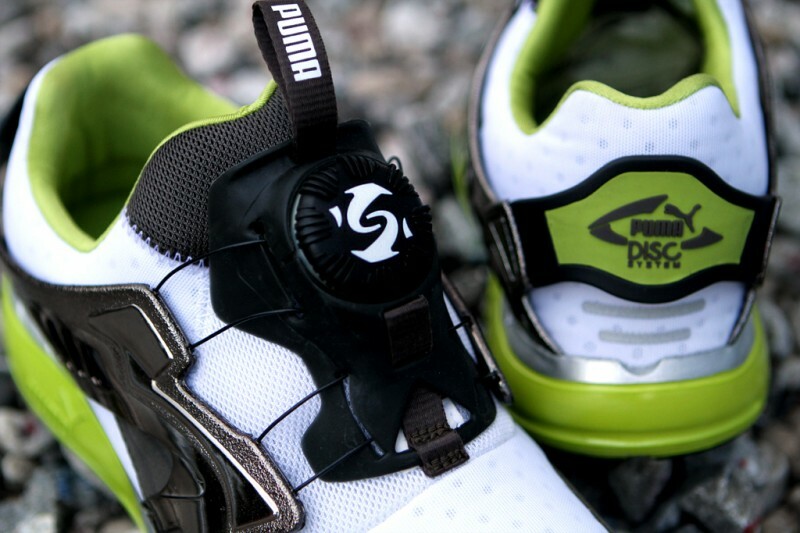 Why not bring back the DISC lacing system? If folks weren't ready for them back in the early 90s, they should be ready for them now, I mean it is 2012, flying cars are supposed to follow in the next decade, so sneakers shouldn't depend on laces anymore right? 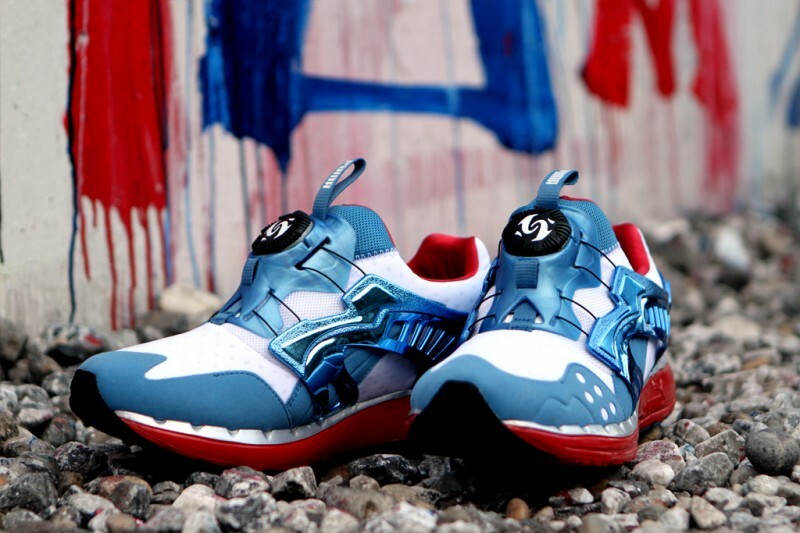 Look for these PUMA Fass Disc Blaze soon at your local PUMA retailers.